After a 31-day restoration, was more than ready to welcome me as I climbed aboard for a two-night cruise around Puerto Rico in March. 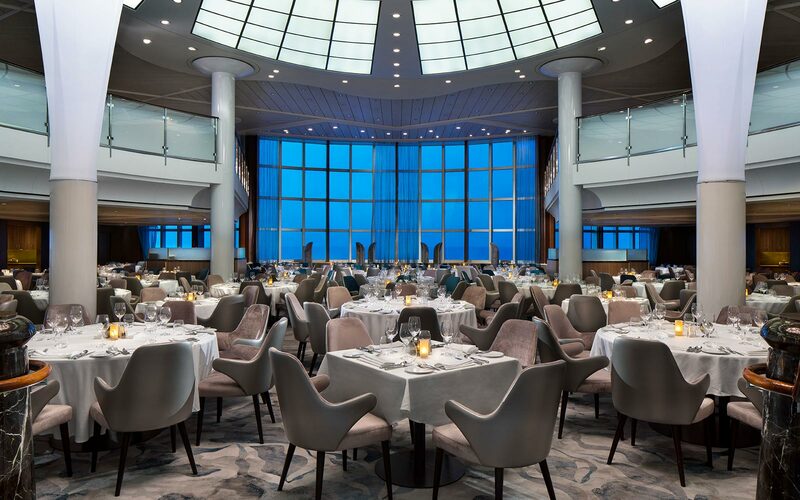 This is the second ship to be refurbished as part of Celebrity Revolution, a $500-million initiative to upgrade Celebrity Cruises' entire fleet. (Celebrity Millennium, the first to be renovated, was completed in February.) The modernization was inspired by Celebrity's brand-new ship , which set sail for the first time in December 2018. 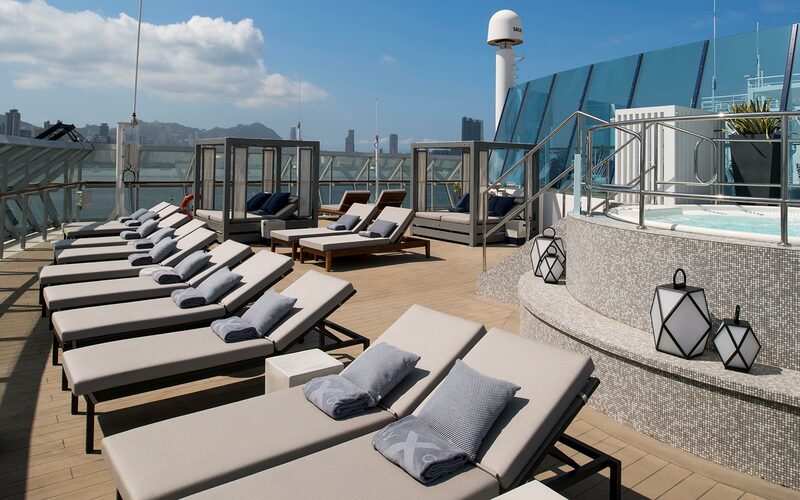 “Celebrity Summit is better than she's ever been — with modernized spaces and exciting new experiences,” said Lisa Lutoff-Perlo, President and CEO of Celebrity Cruises. 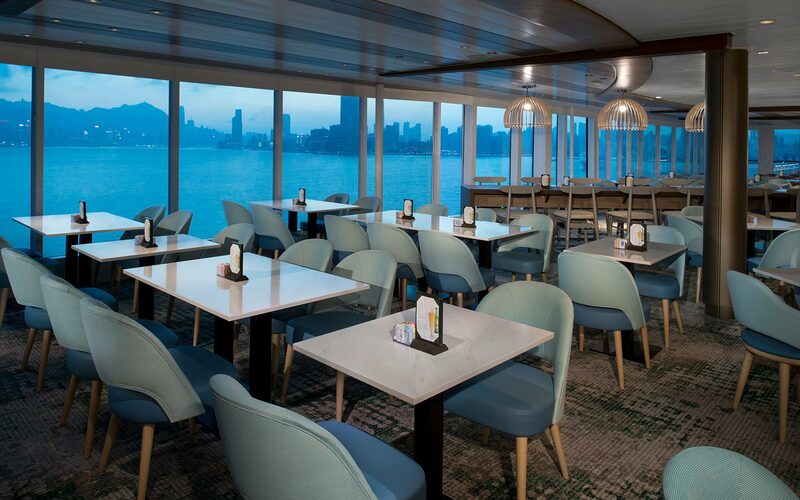 To give the fleet a cohesive look, brought Edge's aesthetic to the Summit, giving the suites a chic and modern flavor. 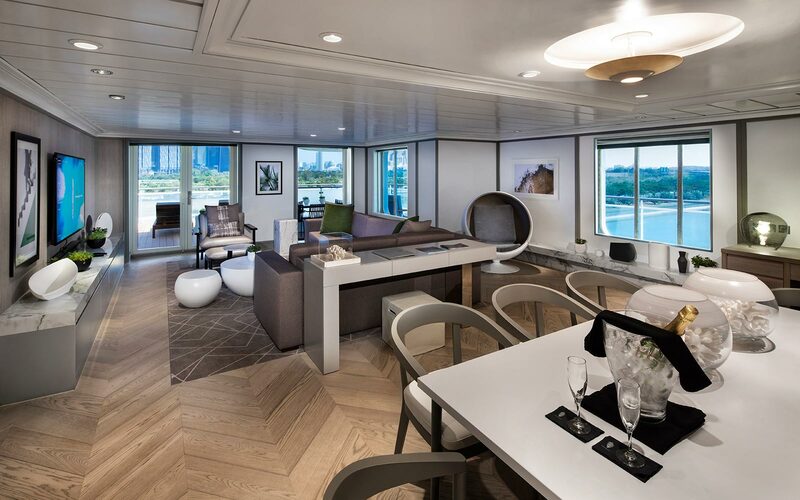 With 1,091 staterooms and 56 suites — including two Penthouse Suites — Celebrity offers a range of rooms with different price points and amenities. Suite guests aboard Summit, for instance, will get to experience more than just a whole-new design: Passengers who book a suite will have their own butler and access to exclusive venues, including The Retreat Lounge and The Retreat Sundeck, a new outdoor oasis featuring cabanas, loungers, and a hot tub. 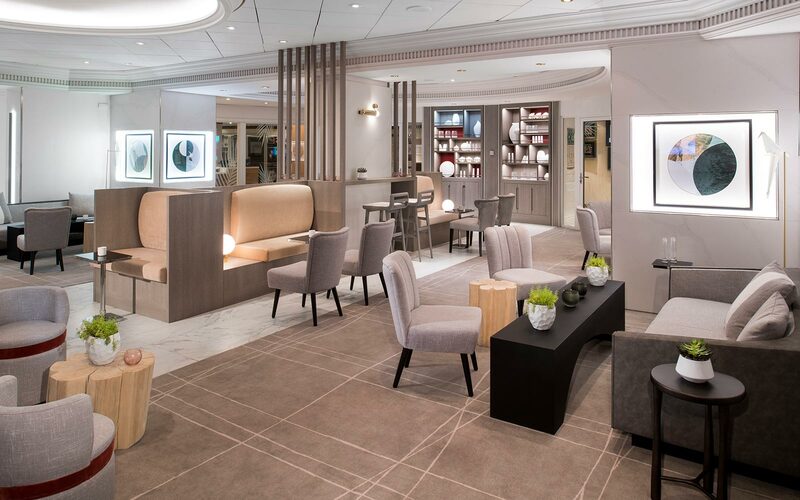 Celebrity Summit is the first of the cruise line's ships to feature partnerships with American Ballet Theatre and Chef Daniel Boulud, according to Lutoff-Perlo. Cruise-goers can enjoy evening ballet performances, or even sign up for beginner basic ballet lessons. In their first performance on Summit, two of the company's ballet dancers performed a lovely vignette from Swan Lake, an impressive feat for ballerinas aboard a moving ship. Michelin-starred Chef Daniel Boulud brings his culinary skills on board at Luminae, a restaurant exclusive to suite guests. However, you do not have to be a suite guest to enjoy Boulud's creations: At the dining venue Tuscan Grille, foodies can sign up for Chef's Table, a culinary experience that includes a 5-course menu, a tour of the kitchen, and a cookbook to take home. 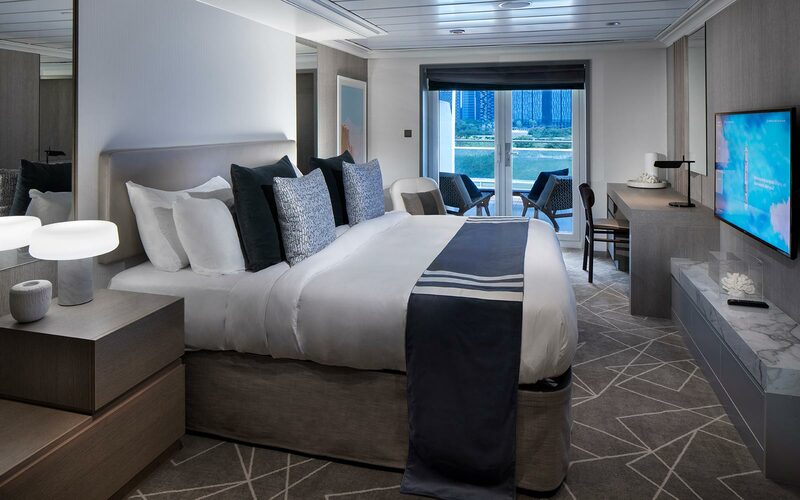 Celebrity also overhauled its staterooms and added 30 new ones, in collaboration with Hirsche Bedner Associates. 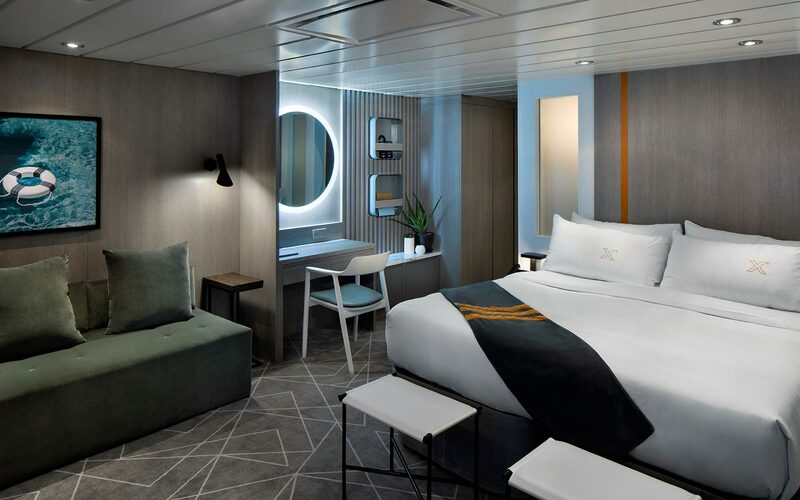 The AquaClass Staterooms, for example, come with amenities like yoga mats and specialized shower heads, and AquaClass guests have exclusive access to healthy-eating restaurant Blu and complimentary spa treatments and fitness classes. Along with the suites and staterooms, the Main Dining Room, Sunset Bar, Rendezvous Lounge, spa, and Oceanview Café have been renovated as well. The café, for instance, has been re-imagined to look like a marketplace. Chefs serve up fresh foods at a variety of action stations, where an assortment of dishes are on offer: Indian and Thai; pastas and pizza, fruits, salads, and cheeses; roasted meat and fresh fish; and a dessert bar, just to name a few. Cornelius Gallagher, Celebrity's associate vice president of food and beverage, says staff get fresh ingredients at ports throughout the cruise and food is sourced locally. In addition to global cuisines, you can also find food inspired by the destinations you're embarking from and cruising to. When I boarded, the cafeteria offered a selection of Puerto Rican dishes, including mofongo, lechon, and arroz con gandules for lunch. Celebrity offers a selection of cruises for those who want to . Example itineraries include a 7-night cruise around (from $489), a 7-night cruise around the (from $929), and a 14-night cruise around (from $1,499).